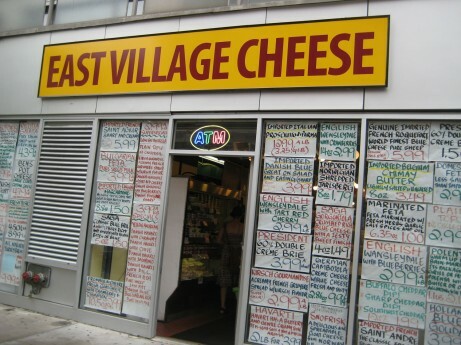 This place is one of my Favorite guilty pleasures, East Village Cheese consistently serves up the most delicious & affordable cheese ever. 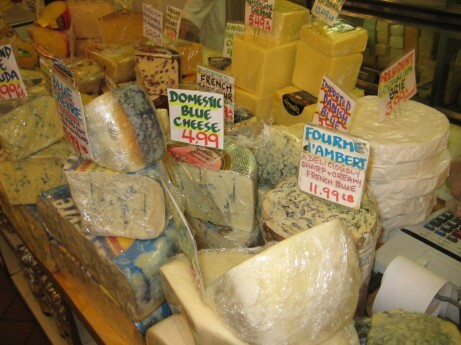 Don’t let the exterior (handwritten specials) scare you, inside is an amazing mecca of cheese! This is a no frills store, cash only & lacking in friendly customer service. You go in, choose what you want & pretty much get out as soon as you can. 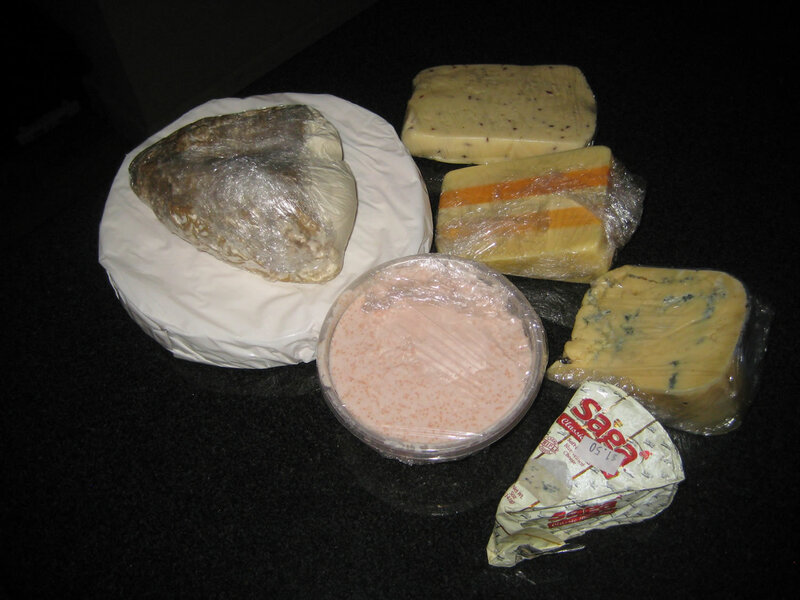 The cheese there in insanely inexpensive, my last trip there cost me $18 & I walked away with about 5 Lbs of cheese. You basically cannot find a better deal in the city. Such deep discounts do come with a hitch though. If you plan on eating the cheese soon, this is your spot, but the cheese here doesn’t keep as long as say a Murray’s Cheese. It’s a fraction of the cost though, so keep that in mind. The East Village Cheese is one of my favorite places! 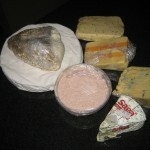 !I see the strawberry creme fraiche in your photo–I hope they still have it..I am on my way..one of my faves. 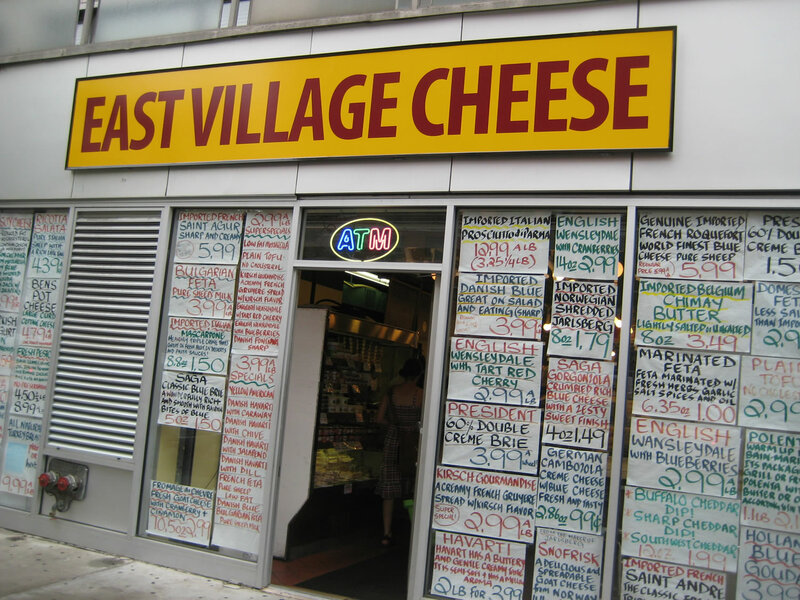 East Village Eats » What’s going on at East Village Cheese?